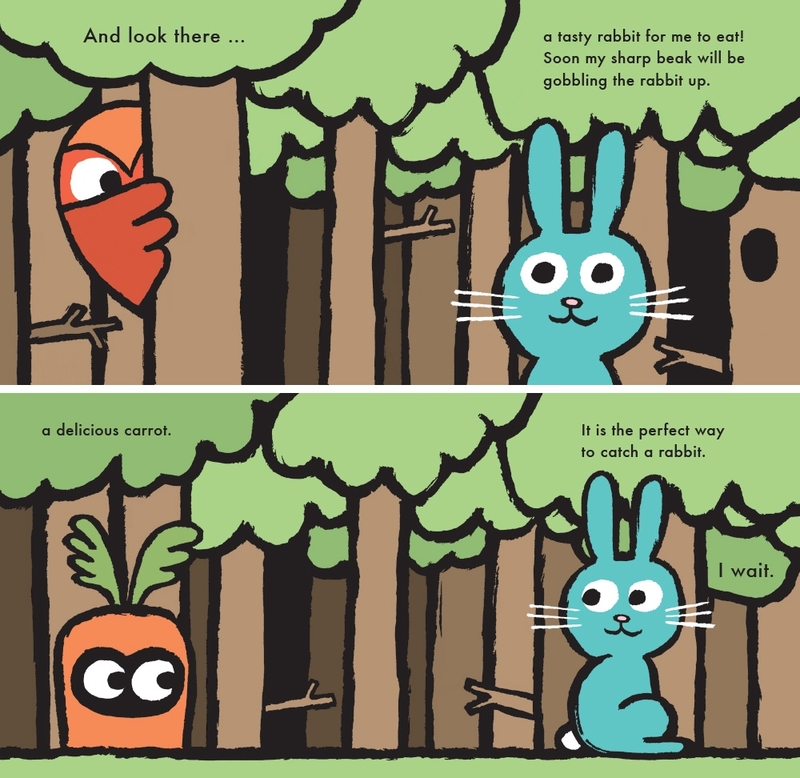 Hoot Owl is no ordinary owl – oh no! – he’s a master of disguise! Tiny animals of the night … beware! But,somehow, Hoot Owl's prey keeps escaping… Hmmm, perhaps he isn't quite as masterful as he believes. 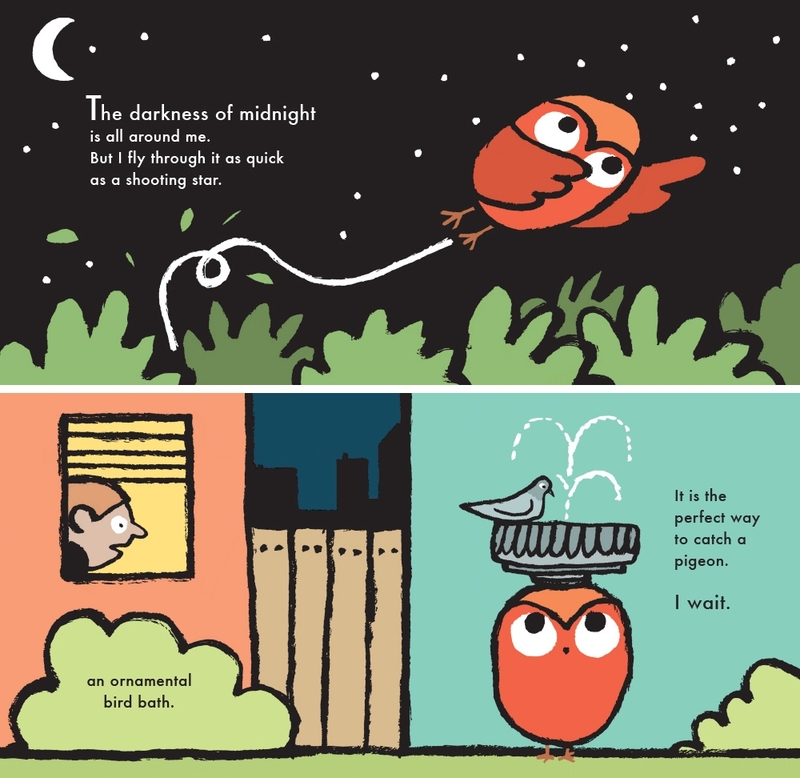 Laugh-out-loud as you discover if Hoot Owl will ever succeed in catching some dinner for himself?